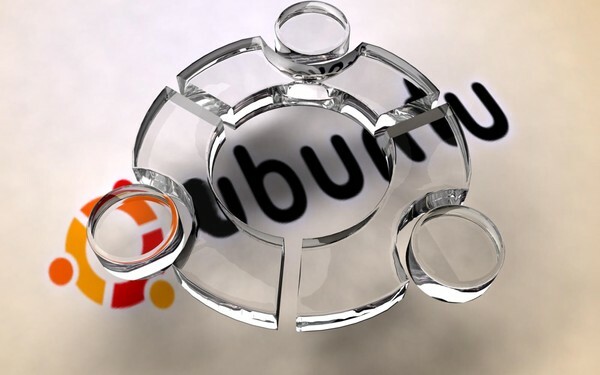 Often over Windows by installing a second Ubuntu operating system, the user concludes that the second should be removed as generally to perform all the usual actions on the computer enough Windows operating system, and Ubuntu requires the user with too many settings. If you want to remove Ubuntu, format the hard drive on which the system is in. To do this, set the computer to boot from the drive in the BIOS or just when switched on, pressing the Esc key. The menu setup Windows, accept the license agreement, click Next, select to install the partition that contains the operating system of Ubuntu and format it (better to do it in the mode of the NTFS file system). Next, following the directions menu, run Windows setup, enter all the necessary to continue operating settings, select time zone, and create a system user. If you need to remove the Ubuntu operating system without formatting the hard disk on which it resides in order to preserve Windows XP, run a system restore operation prior to installation Linux. Boot from the installation CD of Windows. When the menu appears installation, press R. You will see that appears the recovery console - it will show you a dedicated operating system that you want to return to the state it was before installing Ubuntu. Enter the admin password, if you installed it previously. Please note that if it is in Cyrillic, it is best to pre-change to another that contains characters of the Latin alphabet and numbers. Enter the commands fixboot, fixmbr. Doing them one at a time, restart the computer, Ubuntu should be then completely removed. If you have a pre-installed operating system Windows Vista, download computer downloaded disk. You may choose the operating system language and click "Continue". Select "system Restore". After the system will find your installed copy of Windows, click "Next". On your screen will appear the window "system recovery Options" - choose the item "Command prompt". Type in the command bootrec /fixboot bootrec /fixmbr, doing them one at a time, complete recovery system and turn on the computer. It is best in all cases keep a copy of essential files on removable media.